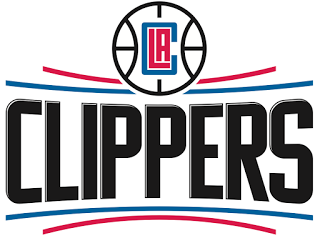 The L.A. Clippers announced on March 27 that forward Blake Griffin has been medically cleared for all basketball activities and will begin serving his four-game, team-imposed suspension on March 27 when the Clippers play the Denver Nuggets. Griffin has missed the last 41 games with a partially torn left quad tendon and right hand fracture, and will return to action on April 3 against the Washington Wizards. In his 30 games this season, Griffin is averaging 23.2 points, 8.7 rebounds and 5.0 assists in 34.9 minutes.